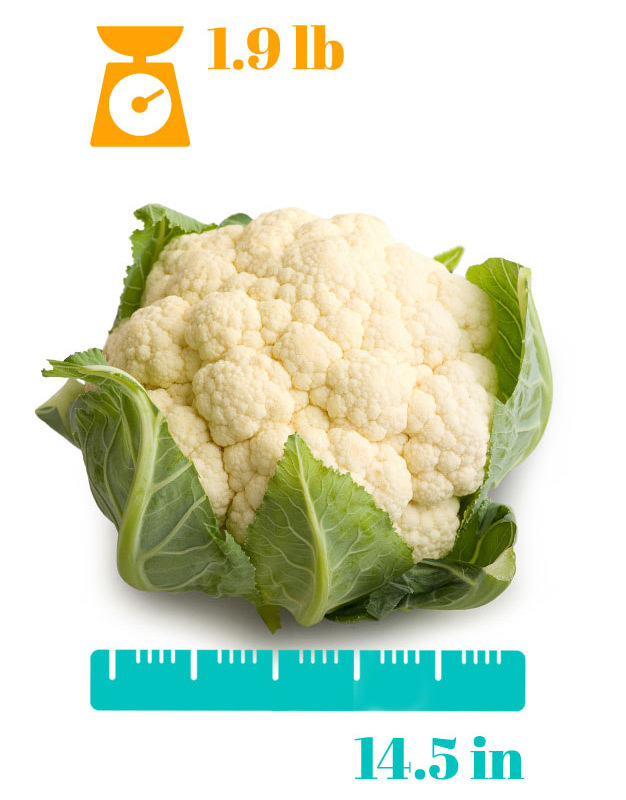 Baby is the size of a cauliflower. As you enter your third trimester, baby is starting to look the way it will at delivery. Don’t you wish you could have a peek? Internal organs still have more developing to do. Baby is now on a regular schedule, alternating between periods of sleep and wakefulness. This schedule is usually (and unfortunately) not the same as yours, which explains why you may feel kicks that wake you up at night. Thumb sucking serves the purpose of strengthening cheek and jaw muscles (and looks really adorable on a scan…you’re lucky if you catch your little one doing it!). Baby now has fully functioning taste buds on its tongue and inside its cheeks.